Based in the world’s first UNESCO City of Film we provide a FREE service which will allow you to find the perfect location, advice on crew, assistance with permissions, how to approach parking and traffic control. We are located at the University of Bradford. 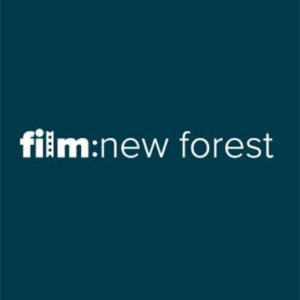 Having close connections with the local council, businesses and property owners we can guarantee to support all your needs to ensure productions run smoothly.  For any filming taking place within the Bradford district it is important to us that we are aware of your intentions so that we can assist and continue with our reputation as being a film friendly city. Cardiff Film Unit (CFU) is the film office for the capital city of Wales, a division of Cardiff Council, marketing the city as a prime filming location and providing high-grade location and production services to production companies, broadcasters and independent film-makers, from initial location and crewing advice to recces and logistical support. 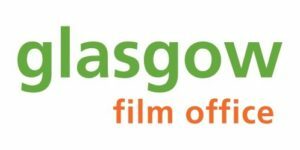 Glasgow Film Office (GFO) is the film commission for Scotland’s largest city, offering a free service to all productions including feature films, television, commercials, music videos and more. 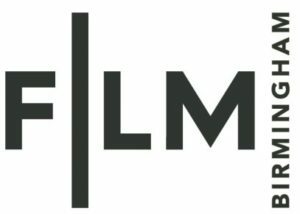 GFO markets Glasgow as a premier UK centre for film and TV production and helps to facilitate location filming in the city, provide all the information a production needs – from location and crewing advice to recces and logistical support. GFO’s goal is to ensure a flourishing industry that benefits the entire city. 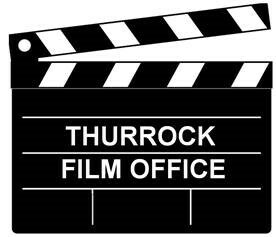 Yorkshire Film Office and Production Liaison Service provides comprehensive expertise on all aspects of filming in Yorkshire & Humber with a dedicated team on hand on to advise on locations, studios and production facilities. The Yorkshire & Humber online location database features an extensive range of locations for any film or television production – from rugged landscapes to period properties, industrial heritage to sleek contemporary architecture. 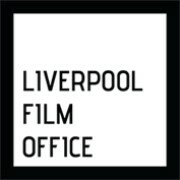 You can follow the Film Offices: UK group on Twitter HERE and the current FO:UK terms of reference can be found here.